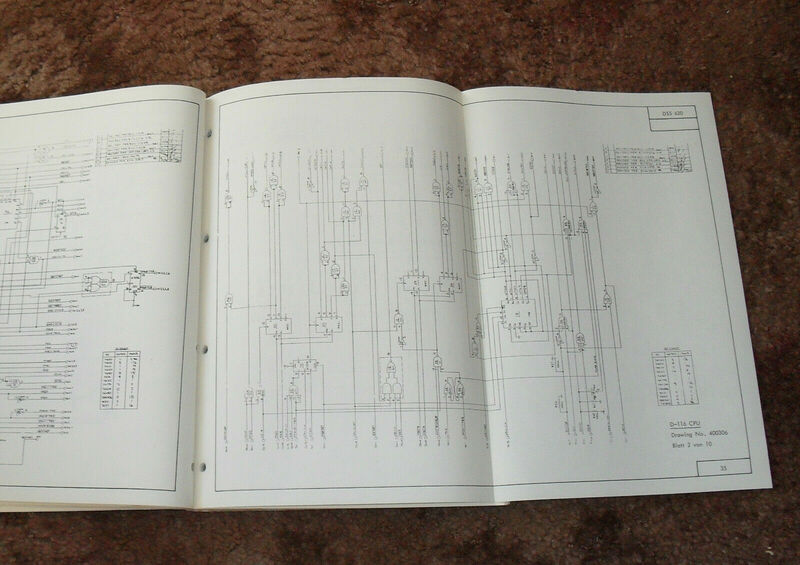 The seller of these fantastic service manuals has provided his history working with these systems. 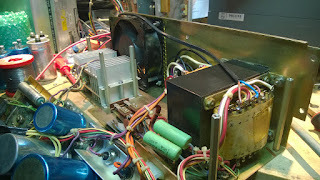 We are all thankful that he remembers this, saved these images, and especially, the service manuals...thank you Brian! In the second half of the last century, many European countries introduced national or regional lotteries in order to raise funds to benefit good causes and charities. Coupons were available to buy by the general public at agent locations such as tobacconists, newsagents and other local stores. 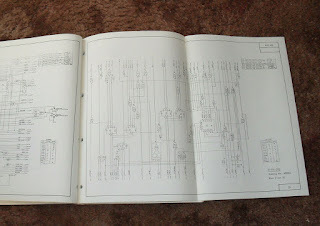 Each coupon had a unique machine-readable (magnetic or optical fonts) serial number in a range of layouts depending on the games offered by the lottery operator – could be simple games of chance e.g. selecting 5 numbers out of 45, 6 numbers out of 49 etc. or based on skill and knowledge such as predicting the results of soccer matches. All of the completed lottery coupons were returned to each lottery organisation’s central processing centre by the selling agents on a weekly basis. At the centre the coupons were microfilmed for security before passing through high speed document reader / sorters (up to 30 coupons per second / 108,000 per hour) in order to capture the betting mark and serial number data of all the punters’ coupons, which was then written to magnetic tapes. Any coupons with read errors, such as not enough or too many marks, missing or invalid (e.g. failed check sum) serial numbers, were physically segregated by the reader / sorter equipment. 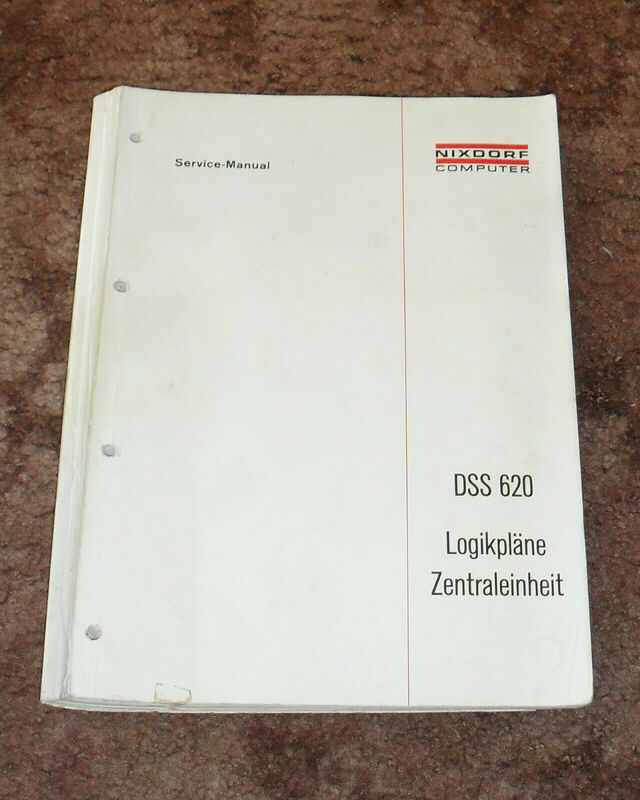 The Nixdorf 620 Key to Disc systems were used for a range of processes but mainly to access the rejected coupon data records from the magnetic tapes, load them to disc to facilitate the manual correction / verification of the data by operators visually checking each rejected coupon. The corrected data records were then merged with the previously correctly read data to produce a master record of all coupons entering the pool that week. After the drawing of the lucky balls for a straight lottery or the completion of the soccer matches, the master record was then processed to produce winners lists for the different classes of win and the printing of payout cheques to be sent to the winners. 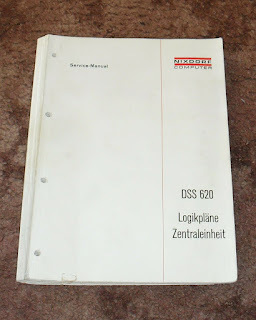 In the early 1970’s, I was involved with the installation and commissioning of the reader / sorter equipment and the Nixdorf 620 systems at the French lottery’s new computer centre situated in the grounds of a chateau not far from Paris Charles de Gaulle Airport. This lottery was originally setup to support French war injured soldiers but subsequently became the French national lottery. Its data processing operations were modeled on those of the highly successful Nordwestlotto, based in the German state of Nordrhein-Westfalen. 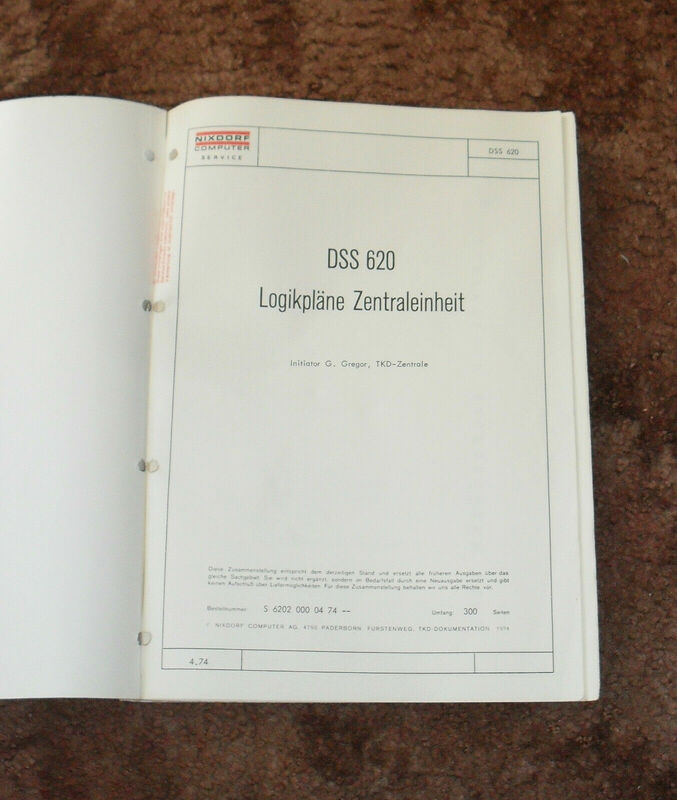 Although I was never directly involved with the German equipment, they also used Nixdorf 620’s (and later 8870/6’s) for reject coupon correction / verification. 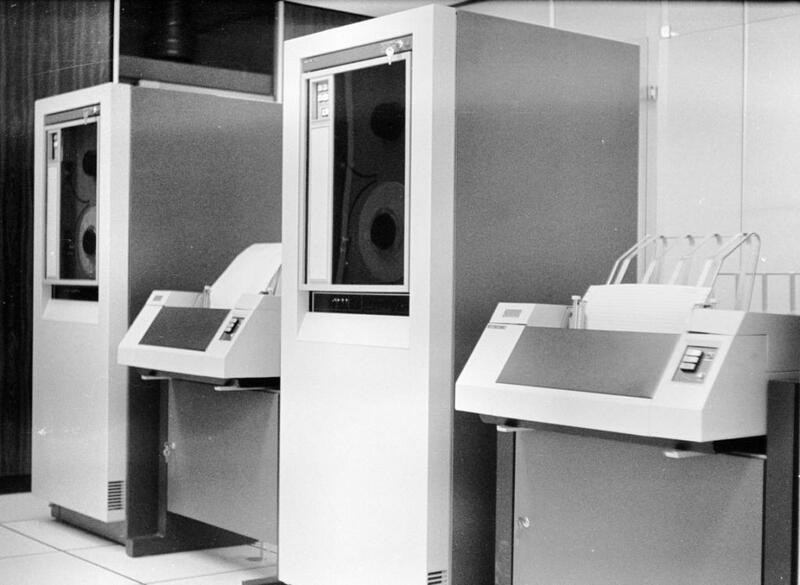 At around the same time, the Massachusetts State Lottery introduced similar machine-readable coupons and high speed reader / sorters. They would also have had a need for reject coupon processing. Maybe they used the Entrex system??? The below images provide some visual reference to the above text. Well, until I get them better sorted anyway, so please forgive the random order here.